A hardened detective in the Flying Squad of London's Metropolitan police. Based on the '70s UK TV show. Good solid British crime action. 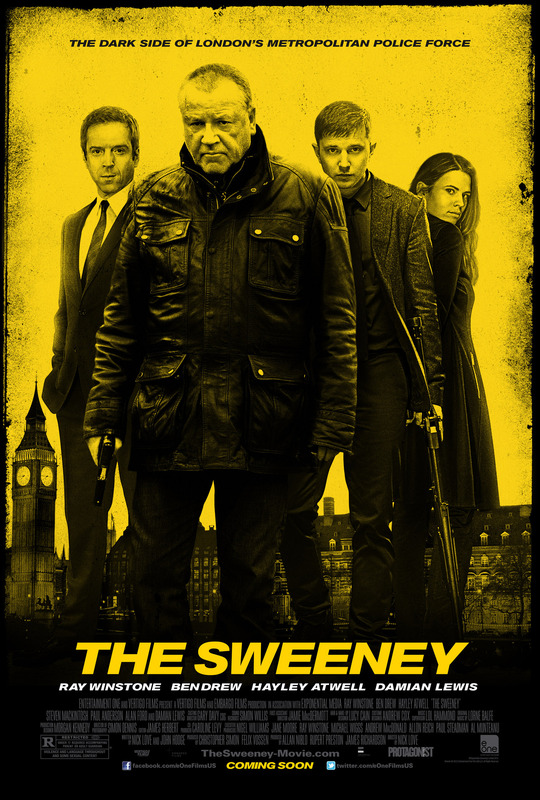 I have always loved British movies and crime-action movies, so this had a potential to be a hit, and it actually sort of was. The plot is made up to seem quite complex, but it is actually very classic and highly predictable. I was watching this with a friend and half way through the movie we started calling out what was going to happen next, and I think we were more than 90% accurate. I think it is both good and bad really. You know what you are going to get and you know it had a certain quality, but on the other hand there is not that surprised feeling that leaves you thinking “I did not see that coming!”. Ray Winstone, who is playing the lead roles, does a good job playing the hardboiled coppa. He is mean and menacing and how his character managed to woo the character played by Hayley Atwell is beyond me! In short she is pretty, he is not! Good action and good stunts. I like the fact that this particular police unit always brings wooden bats to raids. It it definately worth watching, but do not expect to be surprised at any point.